All you need for your graduation party in one stop. We’ll take care of everything, you just make the guest list. 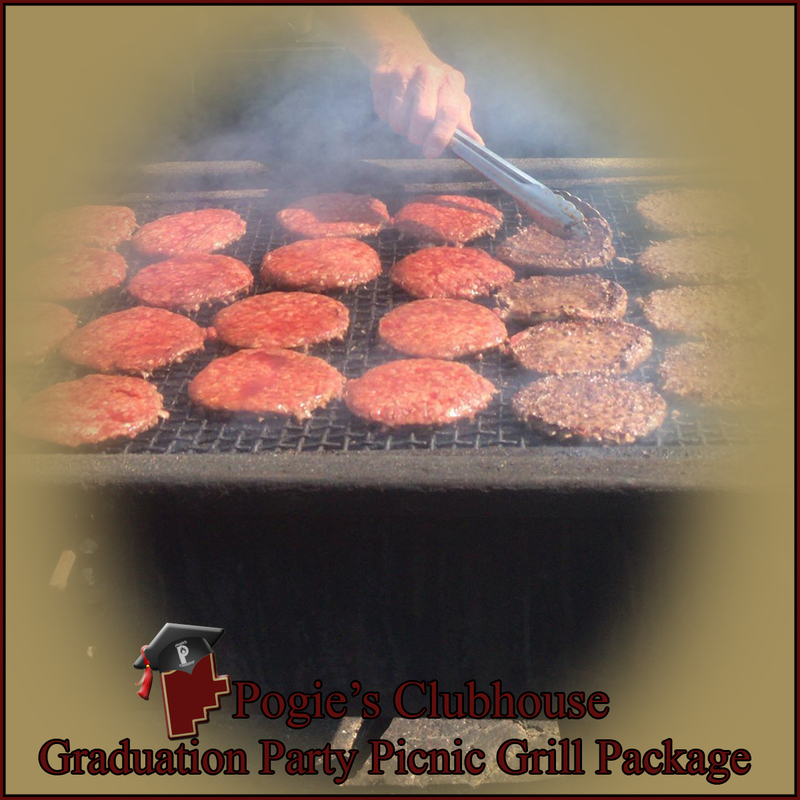 We’ll have our oversized deck and big back yard set for your grads big day. You and your guests get use of our clubhouse and yard for the whole day. We’ll have the grill fired up hot and the ac in the clubhouse nice and cold for your guests to have a rest on the couch or to eat inside out of the elements in our dining room. Our back yard is perfect for yard games and bonfires. Our oversized deck features plenty of shade from our big tree and speakers inside and outside that can play any cd or playlist on a device of your choice. At the end of the day, when your guests leave you can go home, to a nice clean house, and let us worry about the cleanup. 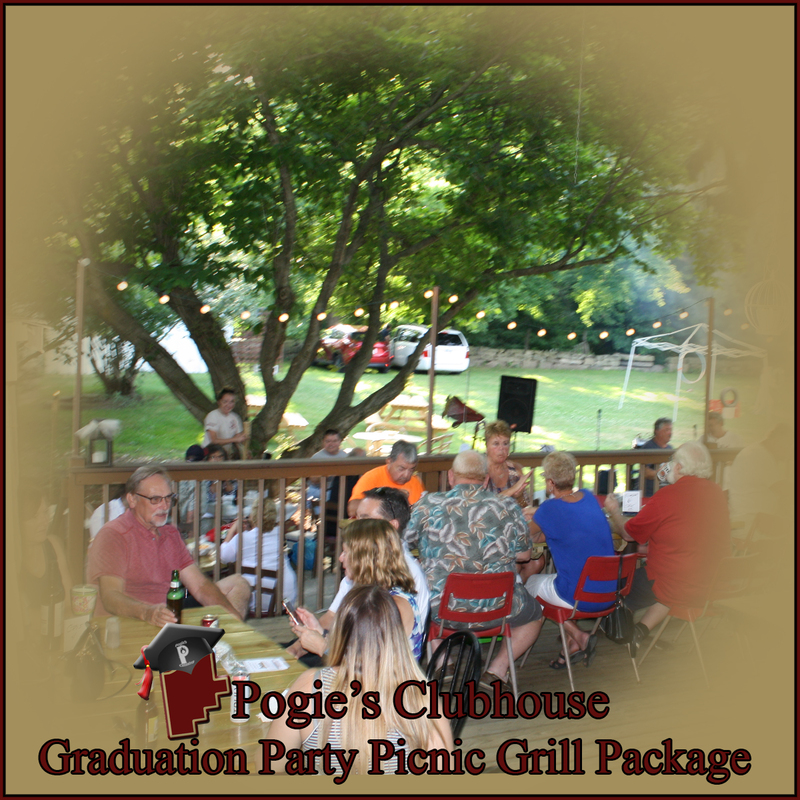 Pogie’s Clubhouse: Live in your house, party in ours. at Pogie's Clubhouse on Jefferson only.